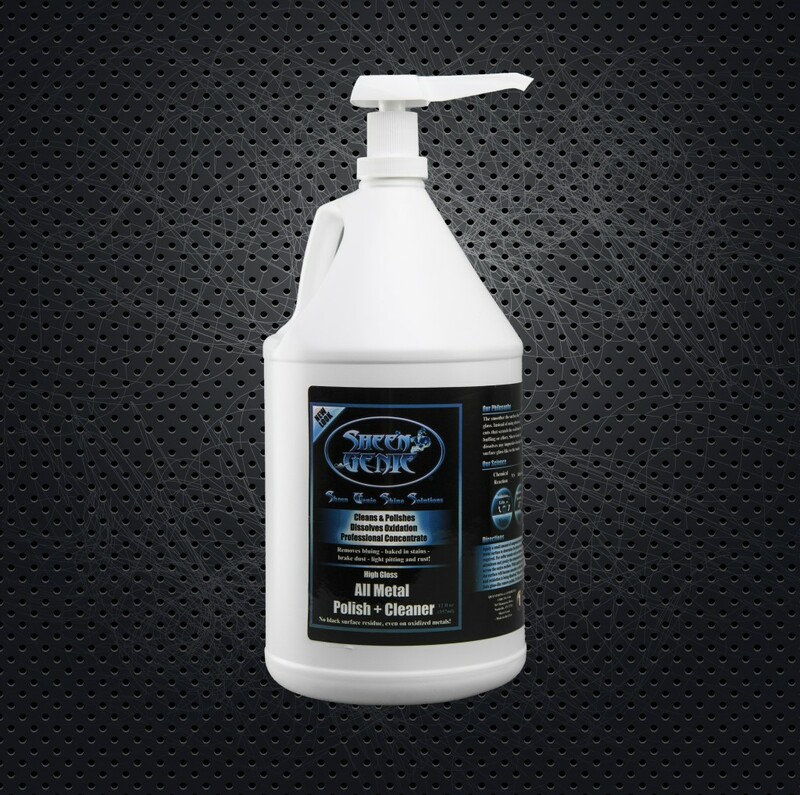 16oz Severe Corrosion & Rust Remover (1 canister). This option is for just the severe corrosion and rust remover (1 canister) only. This product was designed for that metal surface that needs some major love because it’s been neglected for years. 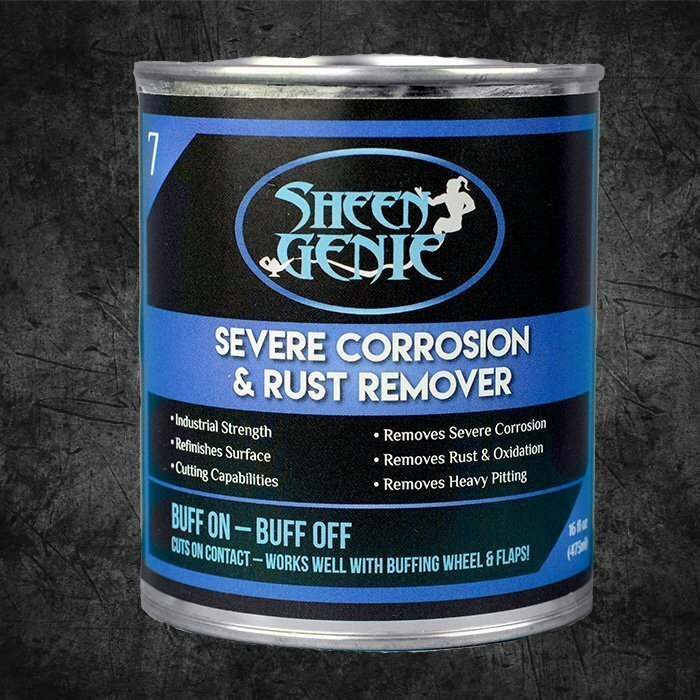 Severe corrosion means heavy rust, heavy pitting, and lots of calcium buildup. 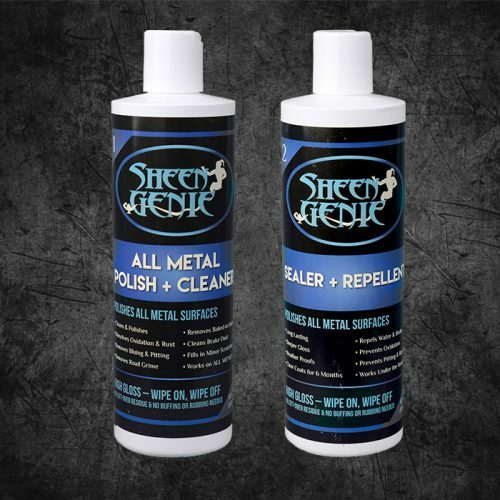 This is formulated to cut through the different types of elements found on ANY metal surface and clean it off effectively and efficiently. You won’t be disappointed! 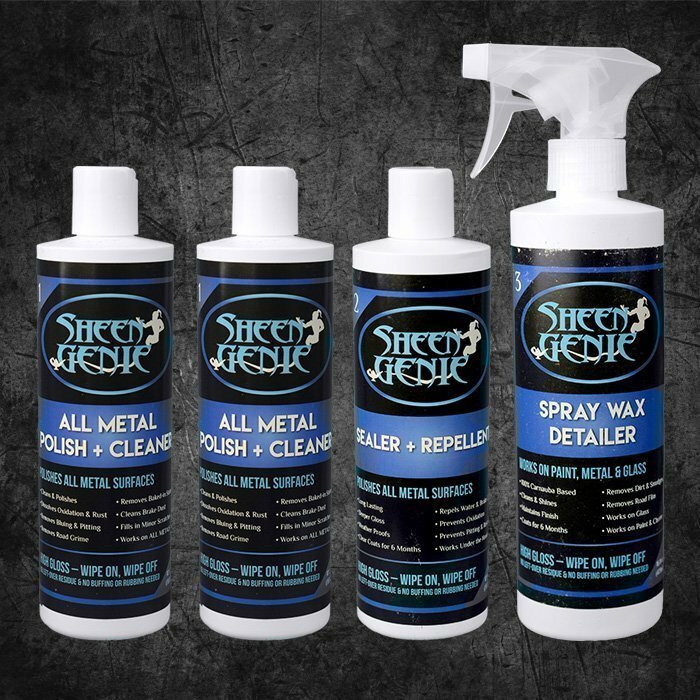 *Ask us for additional details and advice for this product – if needed.